Are you planning for a cheap holiday to Marbella, Spain? Looking for the fun and best things to do in Marbella? Whether you are on a budget or up for some luxury things to do in Marbella. 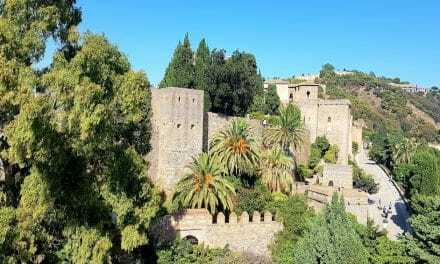 There are plenty of great Marbella attractions and points of interest for everyone for an exciting week in this sunny town in Costa del Sol. Marbella is an ideal destination for holidays, or even to work and settle. 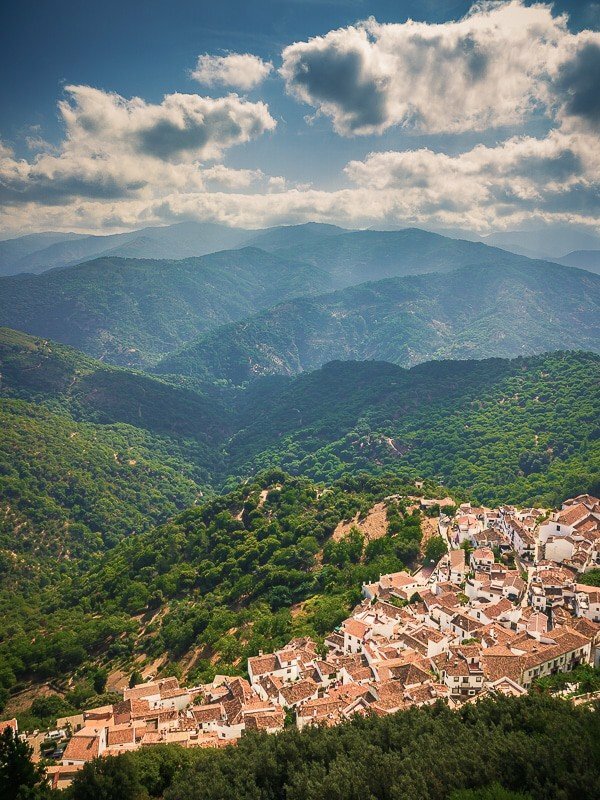 It is a stunning town, with lots of delicious dishes, culture, and favourable weather all year round. You can find plenty of things to do in Marbella to keep you busy throughout the year, whether you are here for a visit as a couple, family, or a group. How to get to Marbella Spain? Is Marbella Spain worth visiting? Let us explore some of the great places to visit and the best things to do in Marbella Spain. Marbella has marinas loaded with top class and high-end yachts, designer boutiques, golf courses and sandy beaches. It has its own Mediterranean glamour with French Riviera and all the best things to do in Marbella Spain for a luxury beach vacation. It goes with no surprise that Marbella has been the first choice for millionaires and celebrities. Marbella is a city in Southern Spain. One of the main cities of Costa Del Sol in Andalusia region, an autonomous region of Spain. 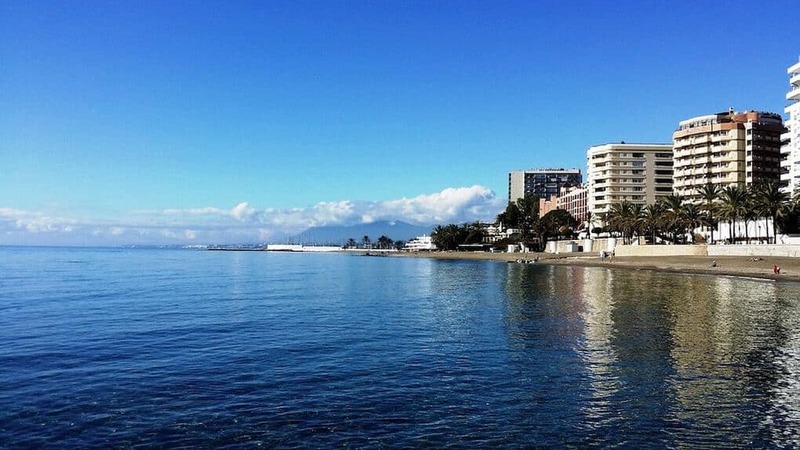 The town of Marbella is located along the coast with San Pedro de Alcantara, Puerto Banus, Elviria, Nueva Andalucia, and Las Chapasin in Costa Del Sol. On the north, it is bordered by the municipalities of Ojen and Istan, by Benahavis on the northwest, Mijas on the northeast and Calahonda on the east. Marbella is a tourist-friendly city with so much to offer to the tourists. It has great rail and road network that makes it easily accessible to travellers and locals. Marbella is known as the largest city in Spain without a railway. If you want to get here by train, get the train at the Maria Zambrano train station in Malaga centre. At the Maria Zambrano terminal, you can catch the Renfe Medium Distance or AVE (high-speed trains) to Fuengirola and take a local bus or taxi that you can use to head to Marbella. If you want your own space when you travel, you can hire a car to Marbella. This exclusive service is available at Malaga airport and will take you to Marbella without any wait. You can also book one-way or round trip, as well as Luxury or Executive class in Limousine. September and October are the best months to visit Marbella Spain when tourists from summer depart but temperatures remain warm enough to enjoy all the places to visit and things to do in Marbella. 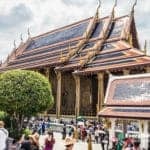 November and March see fewer tourists and lower temperatures, and April is a good shoulder season of manageable crowds and moderate temperature. Summer attracts plenty of tourists as it is a peak time. 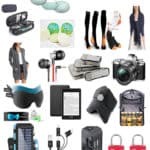 From flights to hotels, the prices of everything and temperature are highest at this time of year. Well, it is all up to what you want to do and buy in Marbella. For example, if you go clubbing in Puerto Banus, you end up spending a lot more. 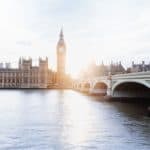 If you do not visit the posh restaurants, clubs, and bars, €100 per day should be more than enough, according to most tourists who share their opinions on TripAdvisor. Marbella is a large seaside resort town where you can find many things to enjoy along the seafront. However, it is worth to do a bit of research and plan an itinerary before getting there. 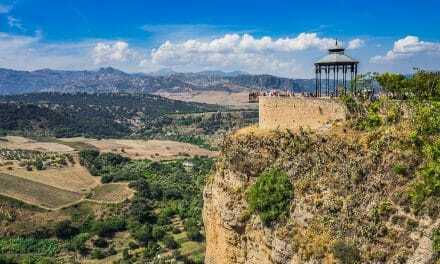 Even though it is popular especially for late-night bars and the relaxing beaches in Marbella there is a lot more to do in this Andalusian city. Puerto Banus is located on the west of Marbella, before reaching San Pedro de Alcantara. It is a relatively new small town and was developed in the 1970s by Jose Banus, a local developer. The area affords a serene setting, with amazing ocean views and mountain backdrop. Puerto Banus has become the blend of the jet-set playground, combined with stag and hen parties hang out. You can spend hours sipping a delicious cocktail by the port exploring the rich and the famous on their lavish yachts and Lamborghinis and Ferraris driving through. This small town has plenty of attractions and facilities, such as serene beaches on either side, plenty of water sports, bars and restaurants, casino, golf, cinema and a huge range of expensive and upmarket fashion boutiques. To get an exciting view of the port as well as its serene setting, you can have a boat trip across the coastline. Paseo Maritimo is the paved beachside promenade stretching around the beach. Walk along the promenade, embrace the views, soak up the ambience and enjoy some of the breathtaking sunsets of the coast to complete your holidays. 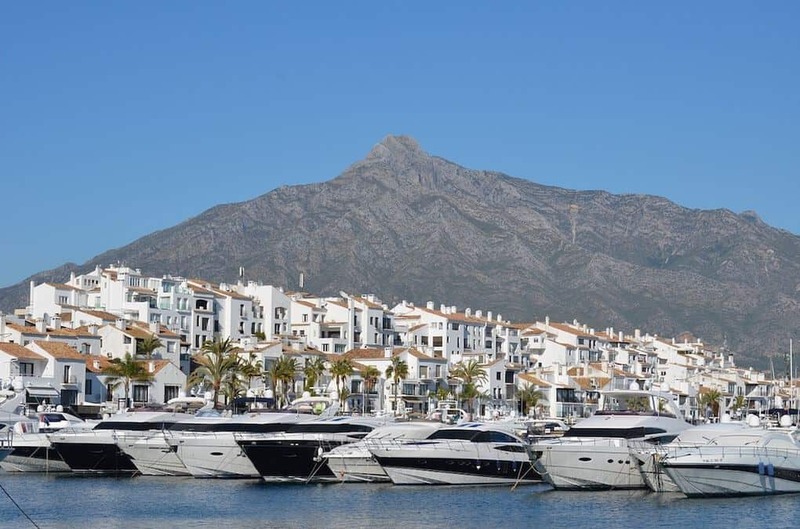 The Paseo Maritimo is a great place where you can take some long walks to Puerto Banus all the way from Marbella and even further to San Pedro. The Sohail Castle or Castillo Sohail was destroyed and reconstructed several times. 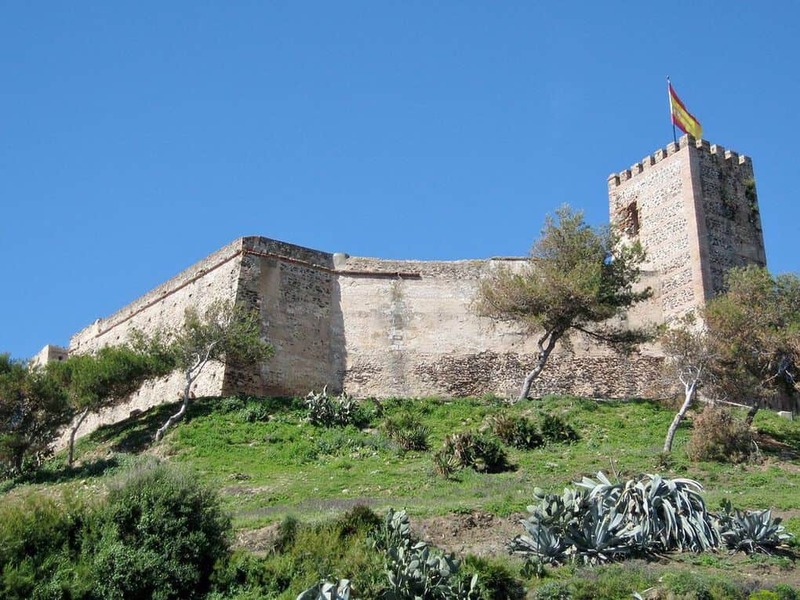 It goes without saying that Sohail Castle is the living example of Fuengirola monuments, both for its turbulent and long history and it is truly an obvious silhouette which has been the symbol of the city. The fortress is covered by the huge square towers and every part of the castle has been restored well to avoid deterioration. It is widely used as a tourist and cultural resource and it has been turned into a great open-air auditorium. There is a small museum inside and has been established with models which help understand the history of this landmark. 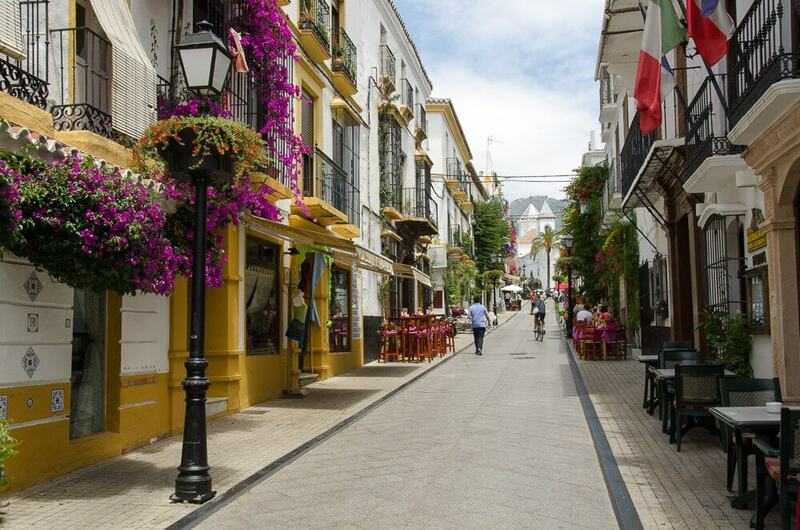 The picturesque and historic Old Town of Marbella or Casco Antiguo is a hidden gem. You can spot it near the centre of the town just up from Avenida Ricardo Soriano, the main street going through Marbella, and La Alemada Park is located just opposite to it. With its ancient, picturesque architecture, and a maze of steep cobbled streets lots of cool art galleries, boutiques, bars and restaurants. 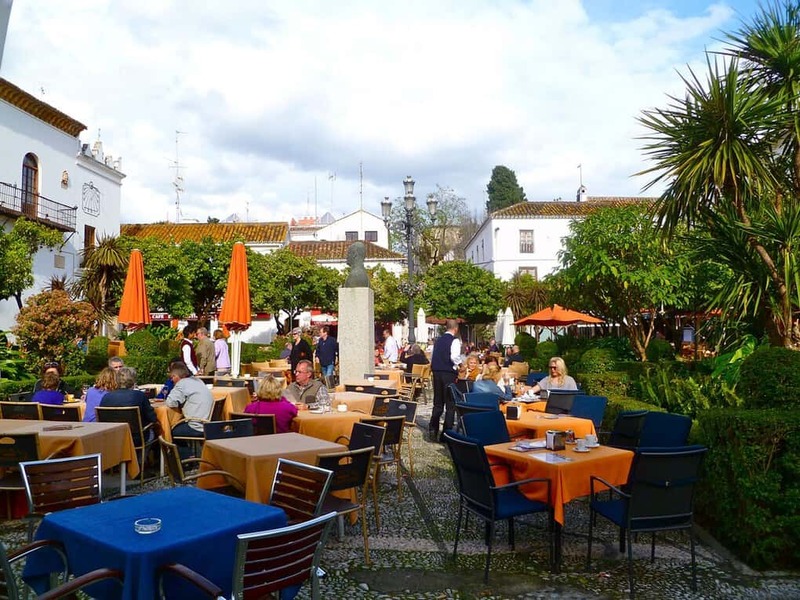 Orange Square is an Andalucian square with lots of tropical plants and orange trees at the centre. 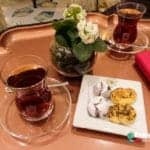 It is must-see for enjoying wonderful holidays where you can sit well in one of the traditional cafes where you can enjoy a glass of wine or coffee and see the world going by. The Old Town is full of activities and you can find a lot of amazing nooks and crannies to see. 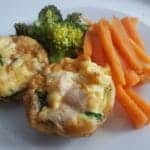 You can also find plenty of good restaurants offering everything from gourmet fishes to authentic Spanish tapas and you can find many bars that remain busy until early morning. Join this great bike tour around the Old Town of Marbella. It is really fun and easy to visit Gibraltar in one day from Marbella. Located just 45 minutes from Marbella, the whole family can enjoy the sights of this rock. You can get the views of Gibraltar from the Marbella coastline and it is impressive on a clear day. Join this popular full day Gibraltar sightseeing tour from Costa Del Sol. As you get closer, you can get even more surprised with the size and splendour of this limestone rock ‘Gibraltar’ in this peninsula. Many people see it as an island, even though it is a peninsula. The best part is that it shows the position of Strait of Gibraltar, the narrow neck between Africa and Europe, and offers the only link between the Mediterranean Sea and the Atlantic Ocean. Gibraltar is connected to Spain through a sandy isthmus. 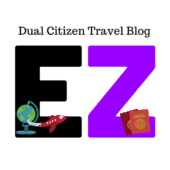 You can take flights to London and ferries to Morocco from here. Gibraltar has been named a British Territory after several sieges and conquests since 1704. 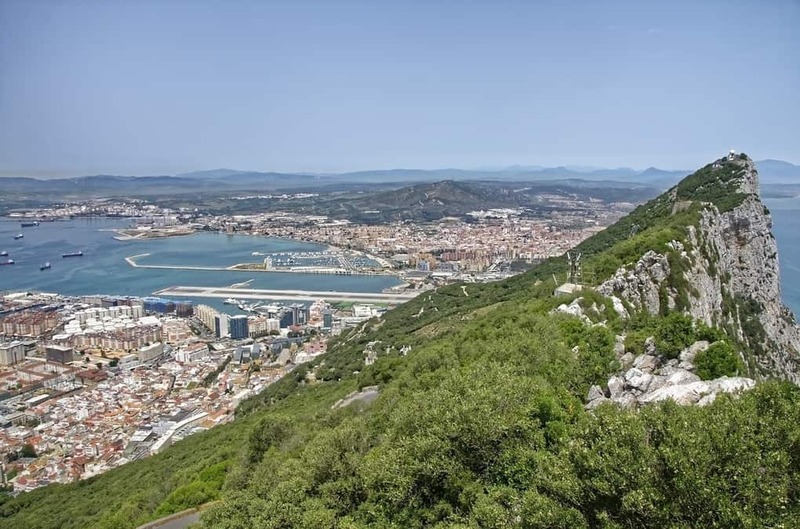 Many tourists flock to Gibraltar from Costa del Sol as it is closely located and can make for a fun trip from Marbella with the family and friends. You can witness one of the wonderful autumn landscapes in the Serrania de Ronda in the province of Malaga, which is well known as Copper Forest. It is a metaphor, which refers to the wonderful landscape. Join the half-day white villages tour to fully enjoy your sightseeing trip here. When leaves fall off the chestnut trees, they create charming views, which deserve to stop by during the visit to this region. This valley is truly a paradise for hikers in winter and summer thanks to the dense Copper Forest of chestnut trees and steep mountainsides. You can ascend the routes in bare and high limestone summits and go climbing where the waters of Guadiaro and Genal Rivers. It has lots of ecosystems and landscapes where you can come across a natural beauty. It has river valleys, diversity of soil, which endows the area with ample humidity for dense forests of evergreen oaks, corn oaks, chestnut trees, and pine trees. El Caminito Del Rey is actually one of the Spanish trails that connects plenty of gorgeous sceneries and historical treasures in the heart of Malaga province. 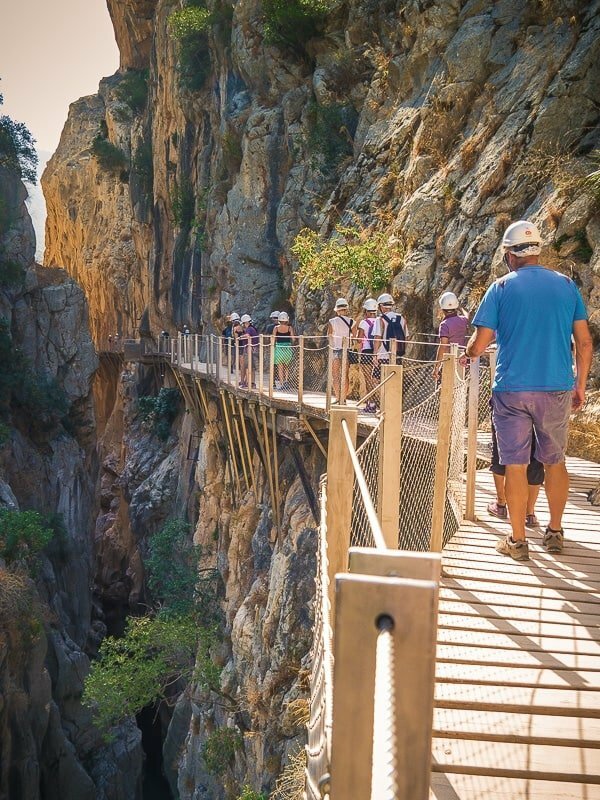 This historic footbridge is a combination of hanging footpaths and well-known Broadwalks over the Guadalhorce gorge and is built over 105m high up the air. The Broadwalk and the pathway here are restored to provide a smooth and safe experience to the tourists. Be sure to book your tickets in advance at the official website, as there are long waiting lists. This is definitely one of the adventurous things to do in Costa Del Sol. Marbella is known to enjoy the favourable warm climate to enjoy plenty of activities without any uncomfortable and chilly conditions. It has a sweeping coastline, which stretches over 17 miles with 24 impressive beaches to offer a great surfing experience and calm golden sands. Try this private speedboat trip from Puerto Banus or try this stand-up paddle board at sunset in Marbella. The beaches in Marbella are clean and pristine and are well known for both water sports lovers and sunbathers all the year round. 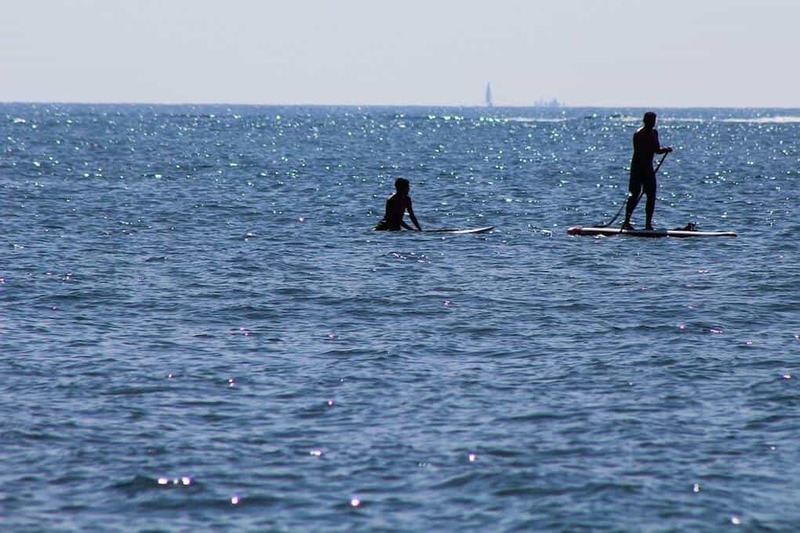 Thanks to favourable conditions, you can enjoy galore of water sports and activities in and around Marbella, such as flyboarding, jet skiing, parasailing, kite surfing, and banana boating. Marbella is well known across the world for the glitz and glam of the nightlife. 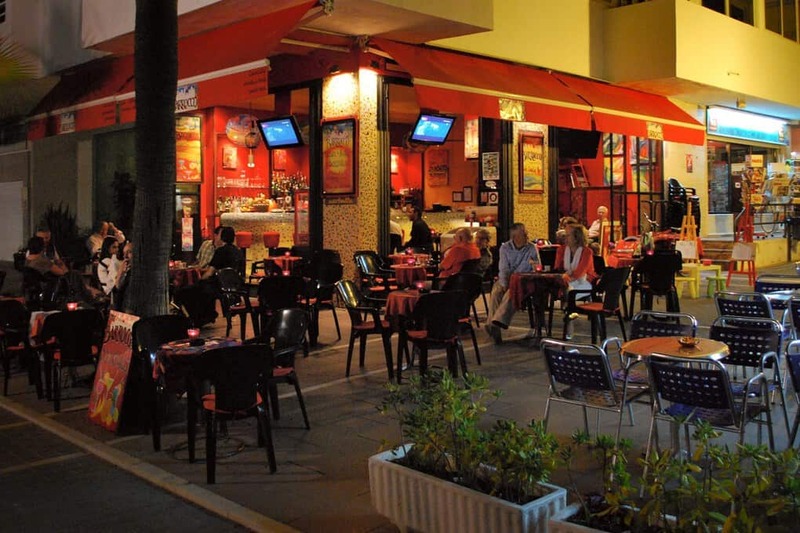 The Golden Mile and Puerto Banus are some of the exclusive venues for Marbella nightlife. Many visitors who get here to party can find plenty of music bars, late night bars, restaurants, pubs, and nightclubs. Nightclubs are the main dance venues here with a license to remain open until 6 to 7 am on weekends. Many nightclubs here do not charge entry fee except on live band or special guest DJ nights. Groups have to book a table in summer in advance and drinks are expensive. Music bar has live music or DJ and a well-known dance floor. It will have an open atmosphere than night club and is usually a semi-late license, i.e. till 3 am to 4 am. Bars and pubs are typically hotspots for meetups, and they may have live music and dance floor. 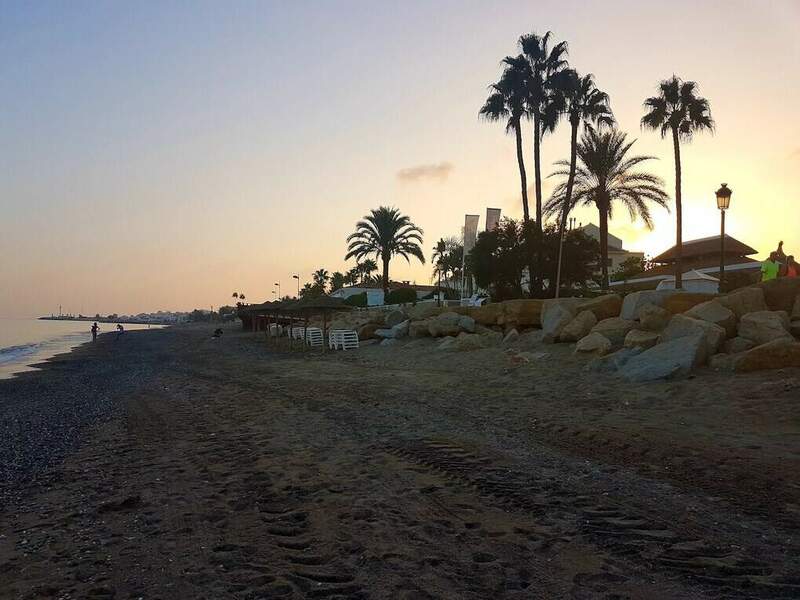 No matter when you get here, it is still worth a trip to a Marbella beach. Nudist beaches are getting more and more popular in Marbella for naturalists. Many of these beaches are located far from prying eyes and are ideal for relaxing day in the liberating environs under the Mediterranean sun. The Playa Benalnatura and Benalmadena Beaches are declared naturalist or nudist beaches since the year 1976. Pine groves and sand dunes cover these beaches. 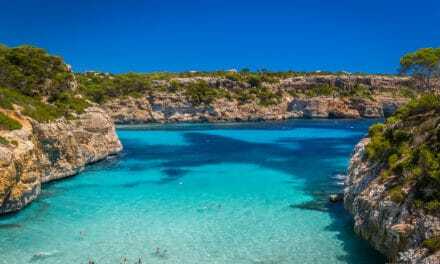 These places are equipped well with showers and toilets and are run and protected by the Naturist Association of Spain. The Costa del Sol region has miles of warm and sandy beaches, which have lovely beach bars offering various drinks and Mediterranean dishes. The sea and the beaches are safe and clean for swimming along the coast. Oh! Don’t forget to enjoy a big glass of Sangria. We hope that you will enjoy your trip to Marbella with your partner, family or friends! Have you been to Marbella, Spain? 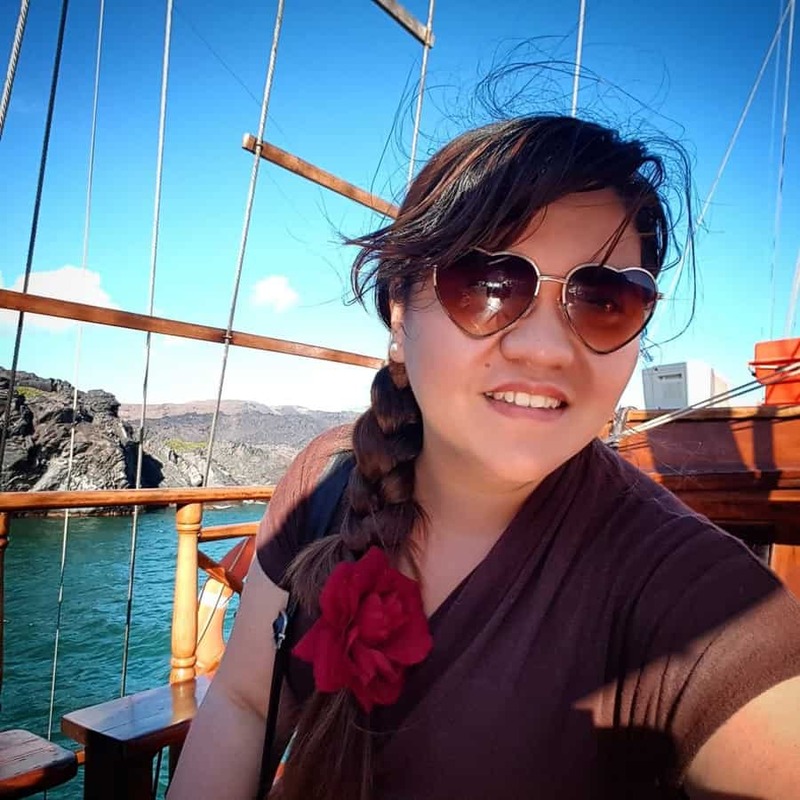 I would love to know your travel experience! Share them in the comment box below.